I’m a Louisiana girl now living in Texas, a Certified Public Accountant, a serial-entrepreneur, and a mama of two crazies (though not in that order!). My passion is helping other creative ladies bring their entrepreneurial dreams to life with confidence. As an accountant and spreadsheet nerd, I love creating tools + resources to help you achieve financial success in your biz or personal life. In 2011, I started selling handcrafted jewelry on Etsy. 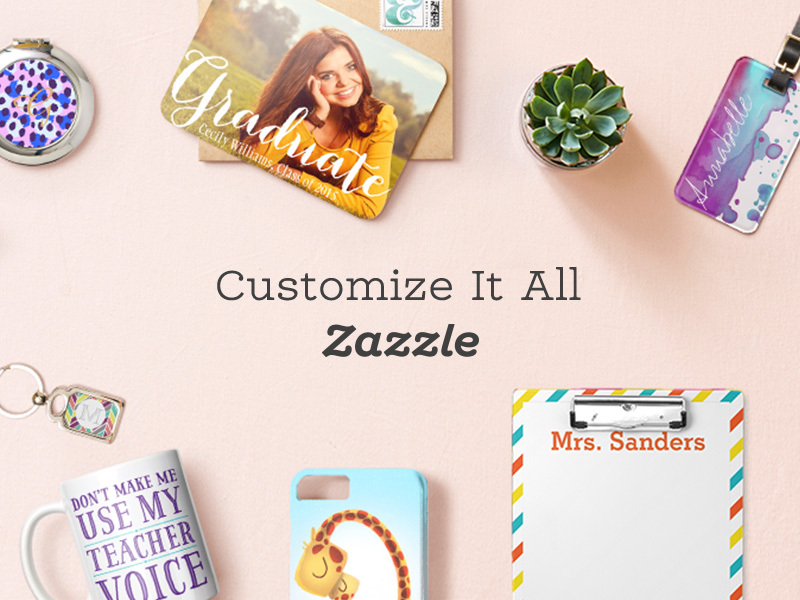 In 2014, I founded Paper+Spark and debuted a line of personalized desktop goods. Throughout this journey, I kept getting called back to my love of numbers and accounting. I finally succumbed to the pressure and created the first iteration of the Etsy Seller Spreadsheet in 2015. 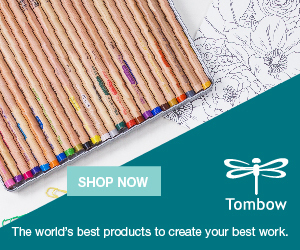 This product completely changed the course of my entrepreneurial journey. Creating spreadsheets isn’t the sexiest or most glamorous product to design (although I like to think they’re pretty, for spreadsheets), but getting the chance to help creatives feel more confident about their money has been SO fulfilling.